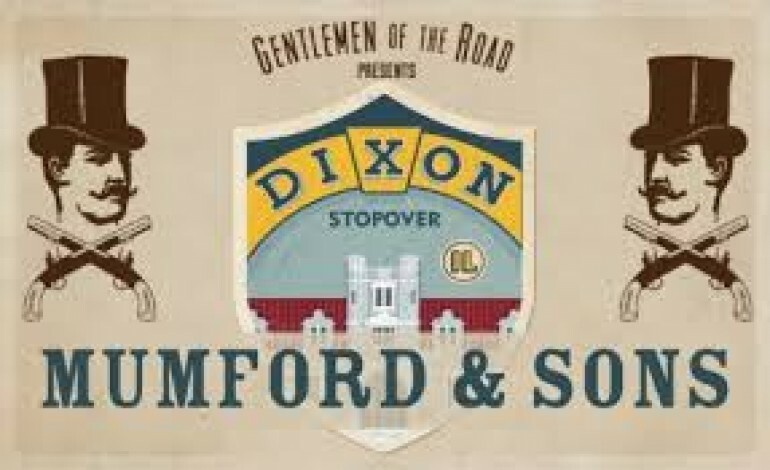 To support the release of their highly anticipated new record, Mumford And Sons have posted the dates for their upcoming Gentlemen Of The Road Stopovers. With the anticipated release of their third album, Wilder Mind, Mumford And Sons have posted dates for their Gentlemen Of The Road Stopovers which will run during the summer of this year. The stopovers are a series of two-day events that are at once as intimate as a club performance but has all the energy of an arena show. As with previous incarnations of the Stopovers, the shows will take place at various venues that were carefully selected by concert promoters for the intimate atmosphere and acoustic surroundings. This particular year of stopovers will also feature performances from the Foo Fighters, My Morning Jacket, The Flaming Lips, the TuneYards, and The Maccabees. The stopovers will begin on June 5th and 6th and will carry on until August 21st and 22nd. The stopover shows have been going on for a couple of years now and have featured performances from a variety of different artists. Tickets for the different festivals can be purchased here, and you can see the full festival lineup below this article.